How can it be Friday already? Another busy week here at JH Group. We feel fortunate to remain busy given the current climate with the dreaded Brexit looming over us. Jobs starting, jobs in the pipeline and jobs ending, the most notable job finishing up is a Wincanton site. 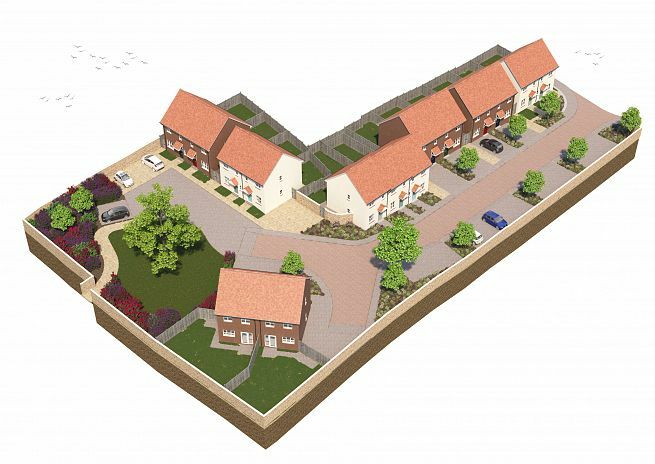 We were contracted by Halsall to complete the Groundwork & Drainage on this site. Wincanton is one and a half hours from Bristol in Southern Somerset a charming market town. The most well known feature is of course Wincanton Racecourse founded in 1750 in still going strong. 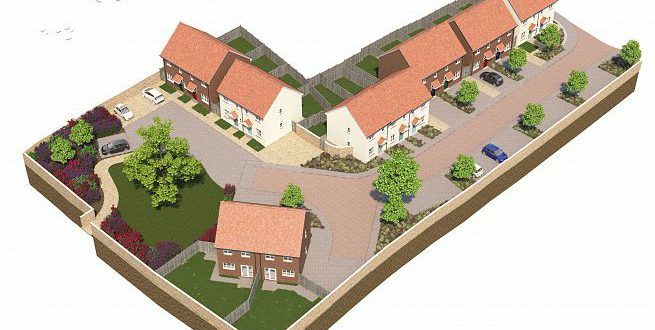 Fifteen 2/3 bedroom homes have been built, the site is close to the High Street and schools. The homes are Stone Water homes a social housing provider. Stone Water Homes have a fantastic goal to build 1,000 homes a year from 2019 onwards ensuring families have a place they can call home. We are proud to work with a such a community minded enterprise. Please get in touch if you would like to work with us, whether it’s a small extension at home or a large scale development. We look forward to hearing from you.